Take part in an annual Independence Day celebration that captures the local spirit of Duck and the Outer Banks with this fun and fantastic parade that caps off with plenty of good times by the waterfront. 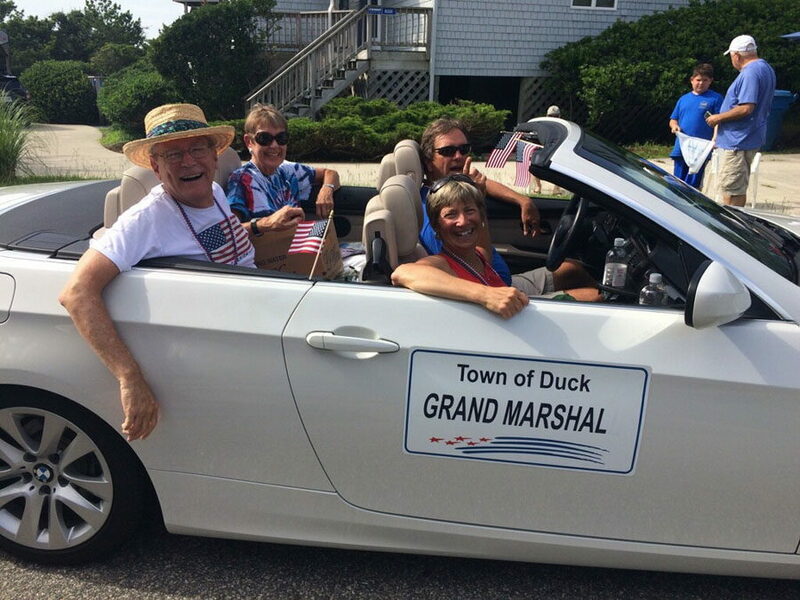 The Town Of Duck 4th Of July Parade is a longstanding and beloved tradition, and the event kicks off at 9:00 a.m. with a grand departure from the crest of the hill on Scarborough Lane. 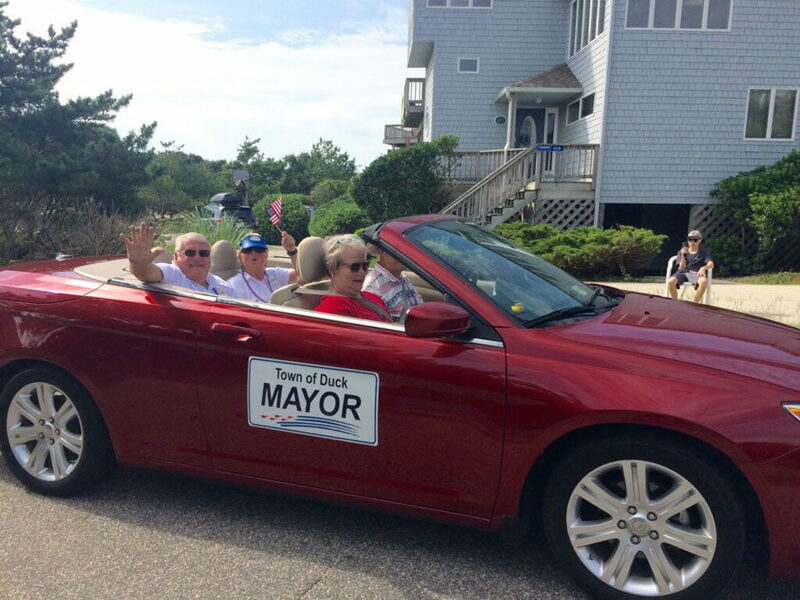 The one-mile parade route then cruises down Scarborough Lane towards the Atlantic Ocean before turning left on Ocean Way, and then marches along Christopher Drive and Pamela Court. No part of the parade takes place along the main drag – NC Highway 12 – which means that visitors and parade attendees can enjoy a leisurely and safe experience throughout, no matter where on the route they land. 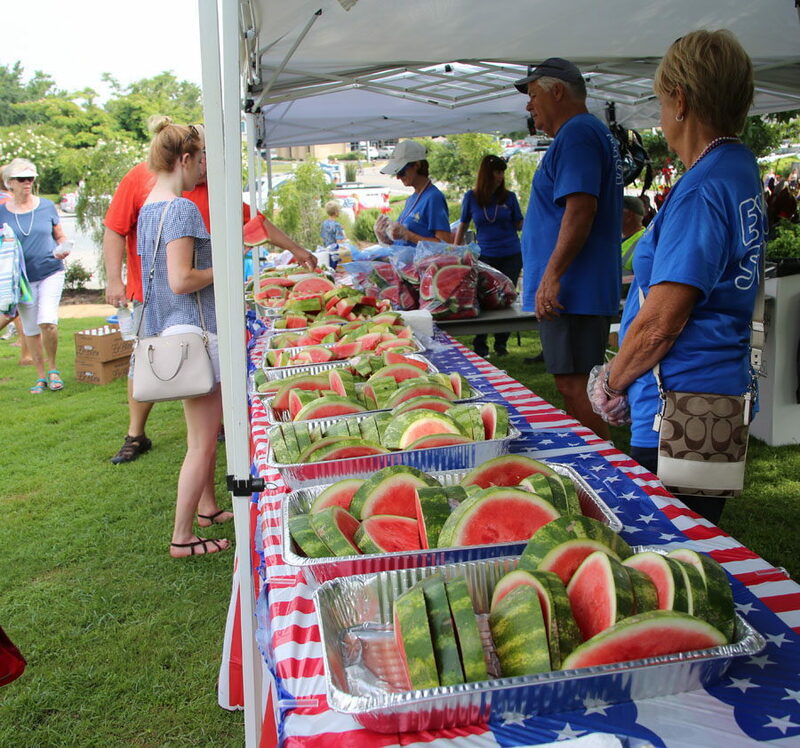 After the parade, the party continues at the Duck Town Park, where trophies are presented, watermelon is provided by Green Acres Farm Market, and live music will fill the air from a regional Dixieland Band. 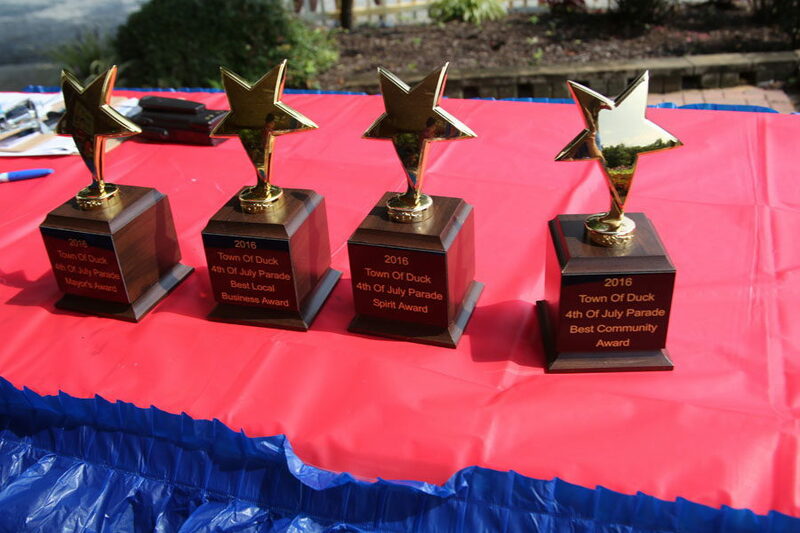 A fun celebration that puts a lot of spirit into the Independence Day holiday, the Town Of Duck 4th Of July Parade is a can’t-miss event for visitors of all ages.